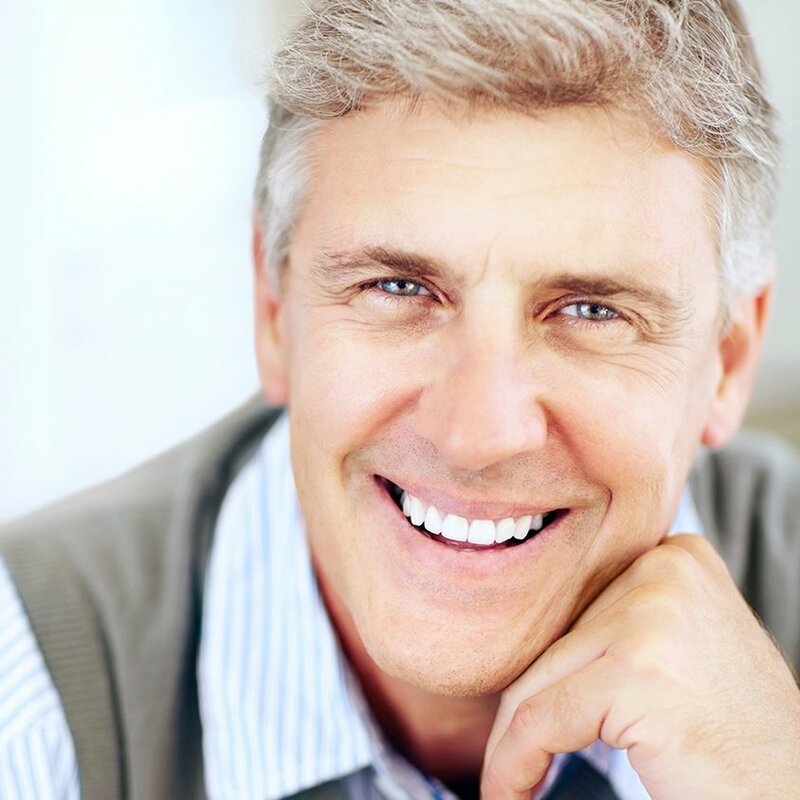 We understand that losing your teeth can have a significant impact on your life. We are happy to be able to offer you a variety of solutions so you can live your life without compromising because of your teeth. If you’ve suffered from tooth loss, whether it was from injury, gum disease, tooth decay or any other reason, replacing those missing teeth will dramatically improve your appearance and your health. Our experienced dentists are able to fit dentures to replace all your teeth or just to replace a few around your natural teeth. An affordable solution to tooth loss, good quality dentures will help you to chew properly whilst restoring your jaw position and beautiful natural smile. Dentures have benefited from a number of technological developments over the years, and as a result we can now fit dentures that feel and look completely natural so you can be confident in your smile. Before we begin any dental work, we will carry out a thorough assessment to ensure we get a thorough understanding of the treatment you require, we are then able to provide you with a solution that is a perfect fit for you. We’ll analyse how you chew, your bite and your natural smile before advising you on the next appropriate stages. 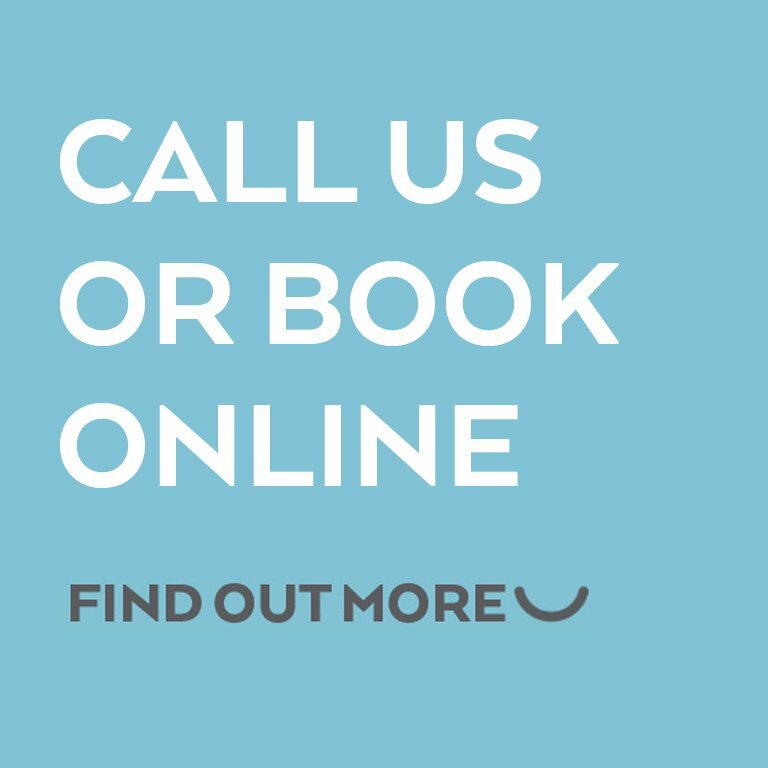 To book your free advisory appointment, please use the form below or call New Road Dental on 01527 872 528.